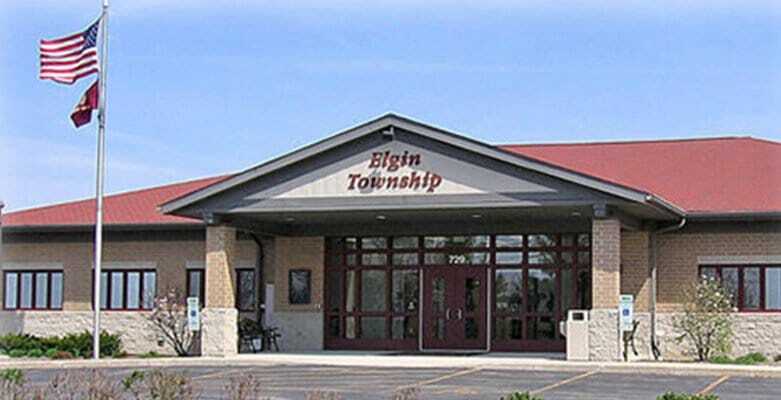 Welcome to the Office of the Elgin Township Clerk. 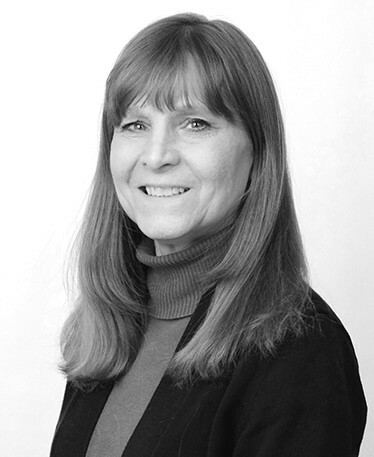 The Town Clerk serves as the official record keeper for the Township. My office is charged with maintaining all minutes and agendas, which document the actions taken by the Town’s elected Board of Trustees. The Office of the Clerk also manages all FOIA requests made of the association. Maintain all records, books, and papers of the township and file all certificates or oaths required by state statute. Shall serve as the Election Authority for all Township Elections. The township clerk shall annually certify to the county clerk the amount of taxes required to be raised for all township purposes. The township clerk shall be ex officio clerk for the highway commissioner and shall have the powers and duties as provided in Article 6 of the Illinois Highway Code.